Paul Betenly. 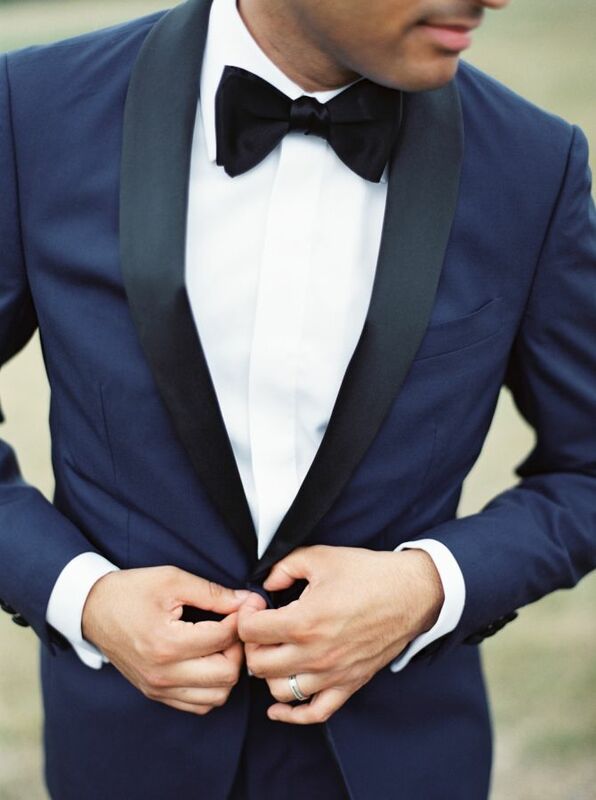 Custom Suits, Sport Coats, and Tuxedos. Timeless luxury perfect for memorable milestones. From weddings, business functions, to graduations our custom suit shop will have you dressed to kill. We strive to give customers the best price-value relationship in the world of menswear. 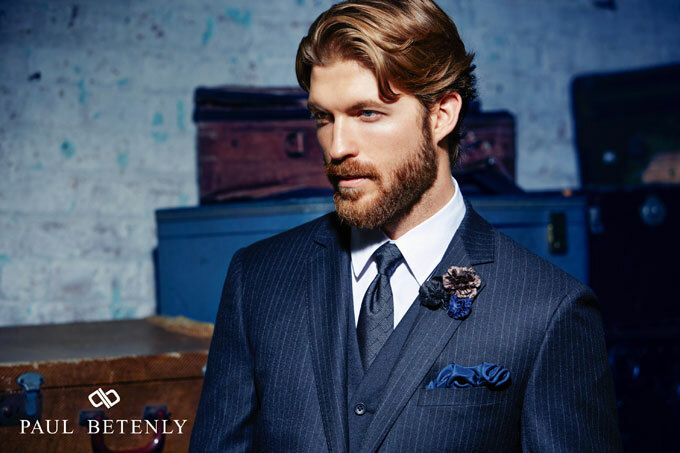 Modern fit and styling merged with old world tailoring gives the wearer a look of elegance and sophistication. Paul Betenly clothing complements the active lifestyle of a person who is always on the go and needs to look polished at any given time. Whether it is a client meeting at work, leisure activity, family outing, or searching for that special person, our PB products fit into all categories of a man’s life. We, as men, embrace the subtleties of our garments: from the hand sewn armholes, to pick stitching, meticulous tailoring, fine worsted wool, and panelized linings. These premium features combine to create a symphony of expression and functionality, with all the proper elements working together.